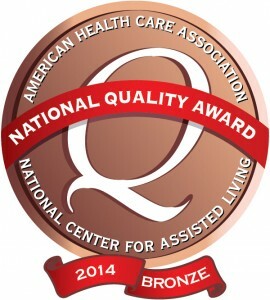 Find us in US News and World Report’s Best Nursing Homes in America for 2013 and 2014. For 2015 we are proud to have earned a 5 star rating. 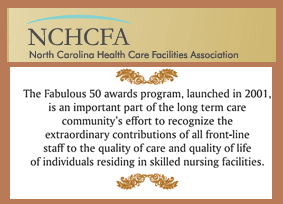 The facility staff take special pride in receiving the highest ranking from the Centers for Medicare and Medicaid Services, and continuing to be ranked no lower than 4-stars since Medicare’s inception of the star ranking system.